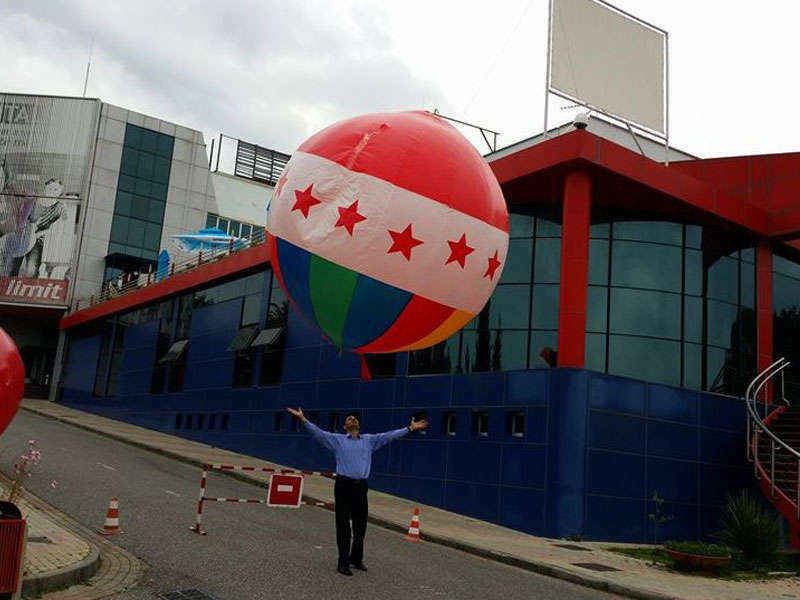 Blur Entertainment Center- An entertainment center in a distance from Tirana, (7 km) close to TEG. 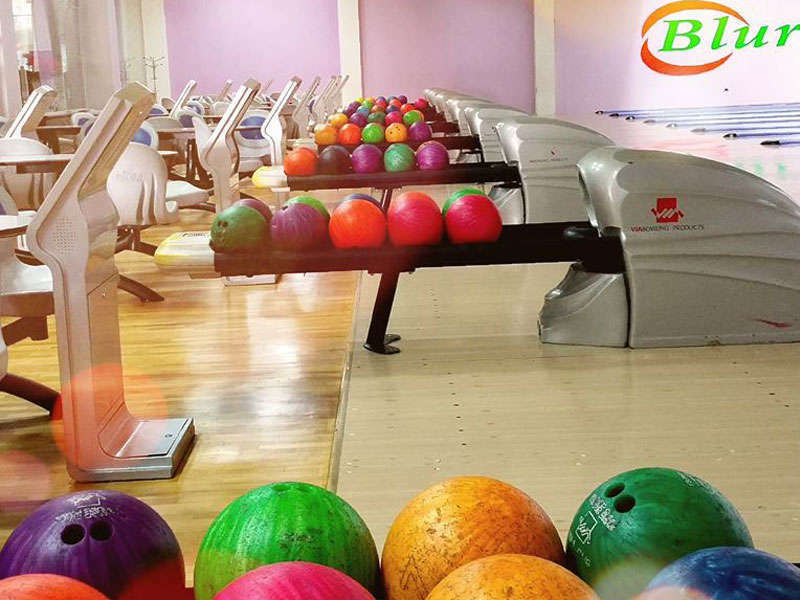 Blur is that kind of place that you can spend a day with your family, playing bowling or electronic games. 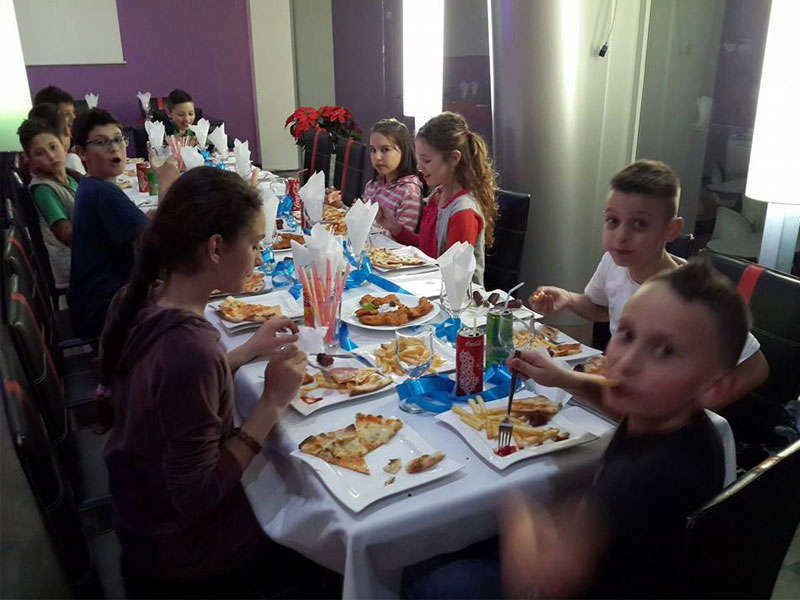 It is a great place to celebrate your children's birthdays. They have a dedicated area and invite animators who make shows with different cartoons.